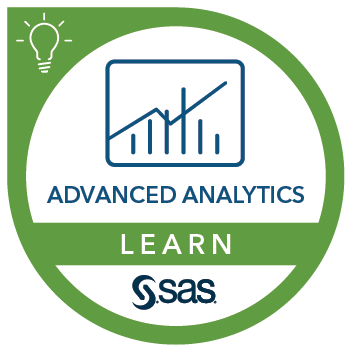 This course provides information on how to use SAS BI Dashboard 4.4. This course teaches you how to build and use dashboards. The owner of this badge has completed Creating BI Dashboards Using SAS.